Are you striving to live frugally? A big help is eliminating monthly bills that you don’t necessarily need. 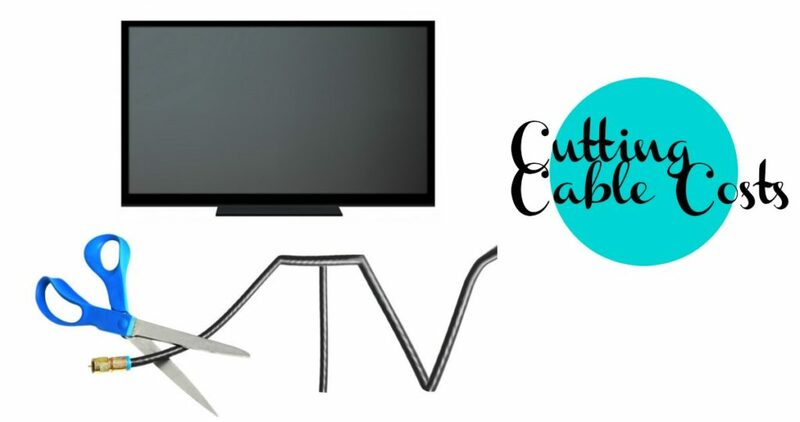 It may be painful, but cutting cable costs is a great way to save! Don’t worry, you won’t be completely without entertainment. It’s hard to think of a home now-a-days without internet. Keeping that portion of your bill opens up possibilities for a variety of streaming devices and services. Watch the video above to learn more on how you can save money, but stay entertained.